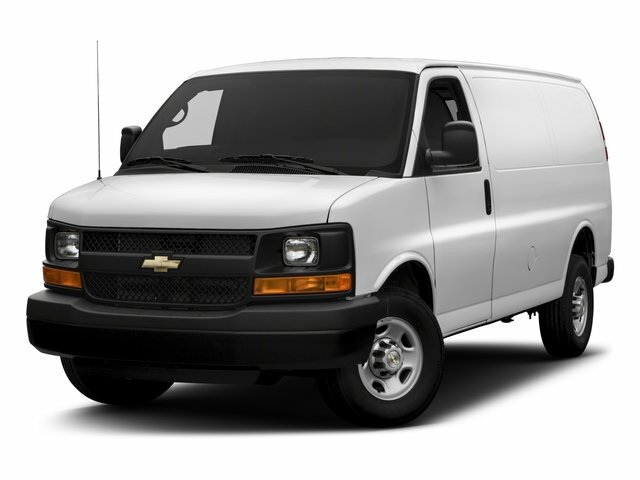 2017 CHEVROLET EXPRESS CARGO VAN, SUMMIT WHITE WITH A MEDIUM PEWTER INTERIOR. STEERING COLUMN TILT Tilt-steering column without cruise control. GM BUSINESS CHOICE UPFIT COMMERCIAL CUSTOMER BIN Options will have an invoice note "Adrian Steel Upfit".